Dr. Bonanno has been married 28 years with 3 adult sons. He has 2 grandchildren. 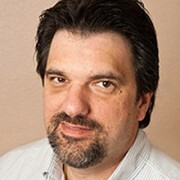 Dr. Bonanno was born in Tucson, Arizona but spent most of his childhood and teenage years in New York and California. He would later make his way back to Arizona where he attended the University of Arizona and earned his Bachelor of Science degree in 1982. 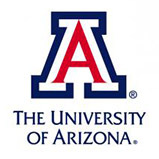 Following his bachelor’s degree he attended the University of Arizona College of Medicine. 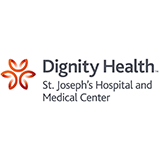 Dr. Bonanno obtained his Medical Degree in 1986 and later that year took an intership in general surgery at Loyola University Medical Center in Illinois. After his internship, he found his way back to Arizona, for the third time, where he served as Chief Resident at the Children’s Health Center at St. Joseph’s Medical Center. 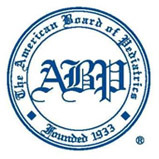 His knowledge and passion for pediatrics has grown through his many years of service to the community. 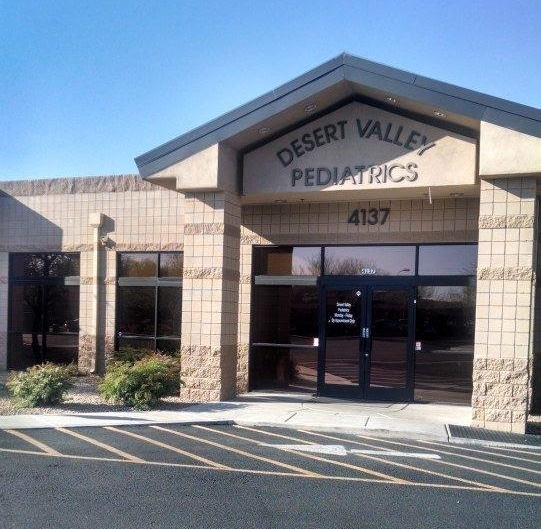 Dr. Joseph Bonanno became a part of Desert Valley Pediatrics in 1990 and continues to thrive on giving quality care to his patients day in and day out.